The toy industry is no child’s play. Aside from being a multi-billion dollar industry, it delivers some of the most innovative products year in and year out. 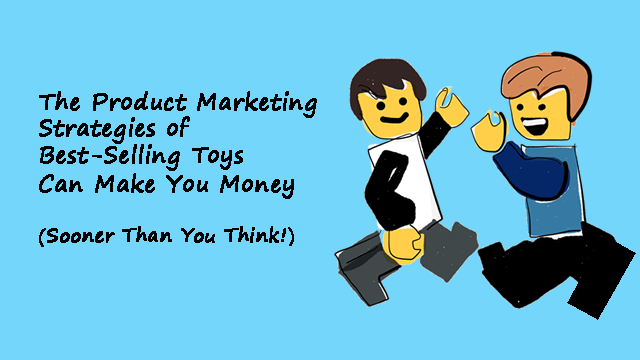 In this post, we’re going to look at some of the bestselling toys for kids, and what their product marketing strategies can tell us about creating a product that’s perfect for your customers. We’ve picked these toys because each of them illustrates a valuable marketing lesson. These products are all innovated in an effective way–let’s go one by one, and see what we can learn. Zhu Zhu Pets are interactive stuffed animals–hamsters, to be exact. There are quite a number of these hamsters to choose from, each with their own name, mannerisms, and unique personality. They’re made to respond to children just as real hamsters would. What’s the secret behind the success of this product? The answer is in the relationship. 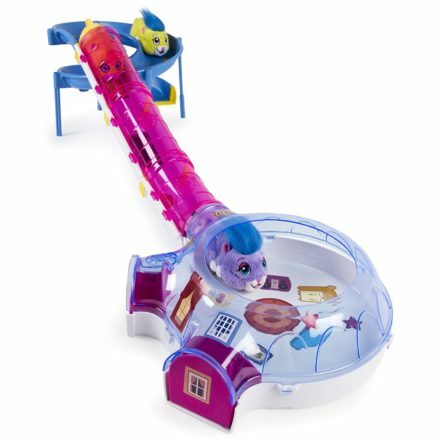 When children play with this thing, it isn’t one-directional; the toy hamster plays back. Each hamster has its own name and personality, so the child can connect with the individual hamster that is theirs–it’s the same secret that drove the success of toys like Pokemon and Tamagotchi over the past decade. Another toy that illustrates this is Hatchimals, an interactive toy that starts out as an egg but hatches then moves from baby to toddler to child. Hatchimals need nurturing–tapping, patting, rubbing, burping, clapping, and even teaching. And it responds with different-colored lights, cute sounds, music, and movements. The lesson for you is to create a brand and customer experience that your customer feels personally connected with. They shouldn’t feel that they are nameless and faceless, and they shouldn’t feel that you are, either. What can you do to create a strong relationship between your product and your customer? Think of personalization, interactivity, responsiveness, and other devices. Crayon Town is a line of toys from Crayola and Wild Planet. Each set has its own theme (like “My House”, “Construction Set”, and others). Kids use the crayons to color the different parts of the set, and then use the actual crayons as part of the scene. The sets have parts that allow the crayons to come alive as either characters or parts of the environment (like trees). The secret behind the success of this product is that it lets kids use something that they like (crayons) to do something that they like doing (drawing) and then do something else that they like (playing)–in a way that all fits together. They use the crayons to create a playing experience that they enjoy. 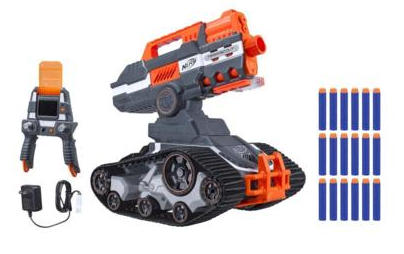 The Nerf N-Strike Elite Terrascout Remote Control Drone Blaster is another good example of this type of innovation and marketing. It combines what has always worked in toys (shooting foam bullets and controlling a vehicle remotely) with emerging trends (drone video recording capability and a live video feed on the controller). 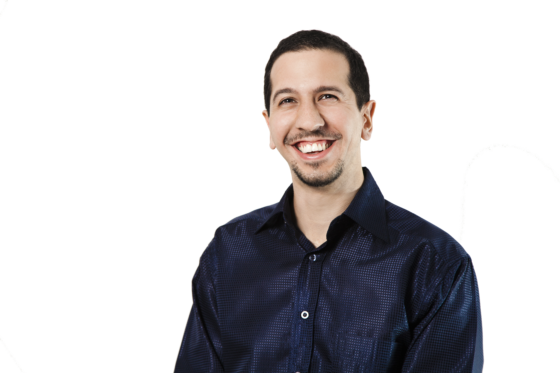 The product marketing strategy lesson for you is to create offerings that give your customers things that they like, fitted together in a way that is synergistic, with the whole being more than the sum of its parts. The other lesson here is for you to make it possible for the customer to shape their own experience with your product or service. Children get all the fun of browsing the internet, and the parents get lots of controls to make sure that the browsing happens safely and securely (parents can even control who their kids can correspond with). The design is pure Disney – colorful, and full of familiar cartoon characters. The secret behind this success is that Disney found a giant customer base who was using a traditional product, without that product really being tailored to them. 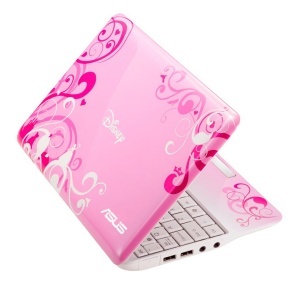 Tons of kids use laptops, but laptop companies aren’t making the laptops for kids. Enter Disney, giving kids a product that they already want and are using, except that now it’s especially for them. Amazon did something similar when it created the Kindle Fire Kids Tablet. 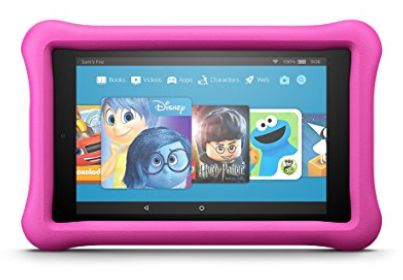 It’s the same Kindle Fire but customized especially for children. It comes in a Kid-Proof Case and includes a two-year replacement guarantee against defects, breakdowns, and even accidental damage. It’s also bundled with a one-year free subscription to child-safe books, movies, TV shows, educational apps, and games. The product marketing strategy lesson for you is to find people who are using your product or service (or a product or service like yours), but who aren’t the traditional target market–which means that they’re probably being neglected by your marketing, and the marketing of your competitors. Can you custom-tailor a product especially for them? If you can, they’ll reward you with their wallets and their loyalty. 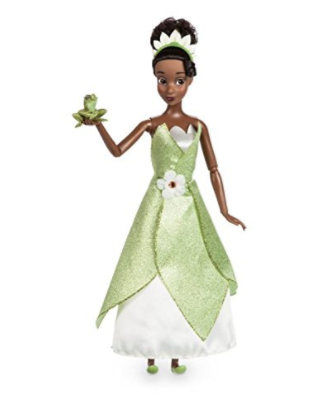 Girls can use this toy to play out their favorite scenes from the movie, and they can even find toys, sets, books, and soundtracks to go with it. The secret here is that Disney didn’t create a toy based on what they thought kids might like. Instead, they created a toy based on what they already knew kids do like. We can even say they took it a step further, because they’re the ones who created the initial demand, by screening the movie. Toys tied to blockbuster movies are the best illustration of how to leverage a proven product. The Star Wars film series is one of the most successful movie franchises of all time. No surprise then that new Star Wars toys enter the market all the time. 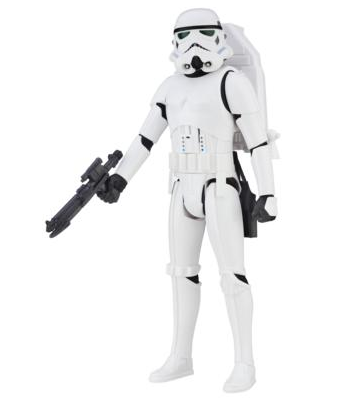 The Star Wars Interactech Imperial Stormtrooper Action Figure is a prime example. Aside from having more bells and whistles than the typical action figure, it’s based on what children already want: anything related to Star Wars! The product marketing strategy lesson for you is that, instead of trying to figure out what your customers might want, you should see what they already do want. Look at what they’re consuming in the marketplace right now. If a product of yours isn’t hitting home, then look at the alternatives that are doing better, and explore what needs those alternatives might be filling, that yours might not be. This post has been about looking at what’s working in the marketplace and then trying to figure what the underlying lesson is. This is one of the best ways to learn. Rather than trying to reinvent the wheel, it’s more productive to reverse-engineer the success of all the perfectly good wheels that are already out there! Customers are already telling you what they want… maybe not in so many words, but in the way they buy and consume products. Which of these lessons from bestselling toys can you implement right away? What product innovations are you inspired to try? Knowing who you sell to is as important as what you sell. 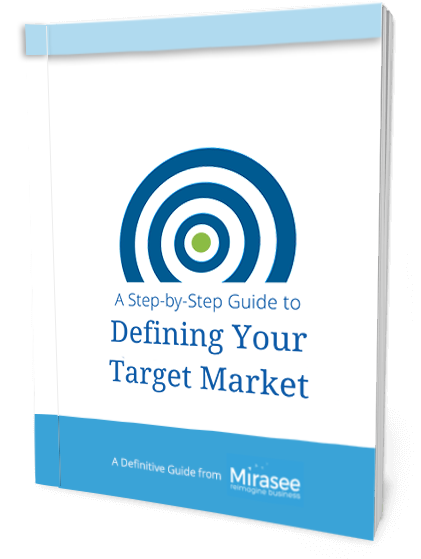 Get the exact steps to identify your ideal customer and lay a solid foundation for your business. Hey Danny! I love insights like this. I think as small business owners we forget too look a big picture examples like the ones you’ve shared here. And you’ve done and incredible job of peeling back the applicable layers that we can apply to our own businesses. Thanks! nice guide very useful if i want to sell a toy or something like that.